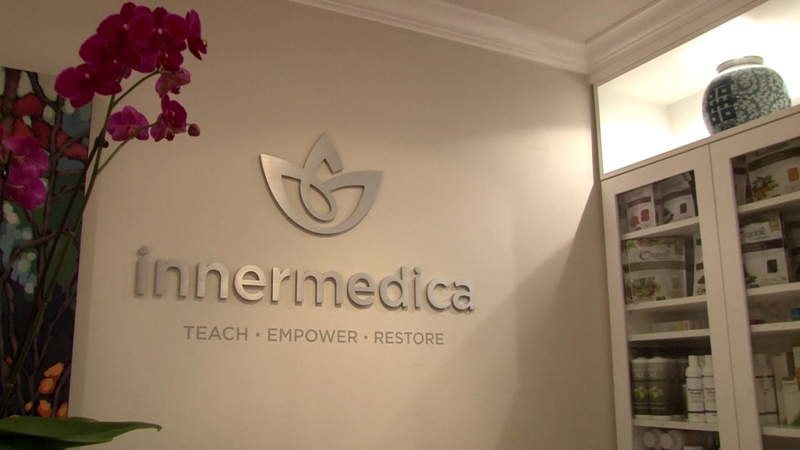 Innermedica is located in the heart of the Kerr Street village in Oakville Ontario. It is a multidisciplinary clinic that offers a wide range of therapies and services to patients. The name Innermedica comes from two words; INNER, meaning within, and MEDICA, meaning medicine. These words are the foundation of health, in that each person’s body has the inherent and unique ability to heal, given the right circumstances. That healing comes from within. The philosophy of Innermedica is based on three basic fundamentals; to teach, to empower, and to restore. To teach; the most powerful tool in medicine is to gain insight and understanding around why health problem exist in the first place. To empower; by providing patients with knowledge so they can become active participants in their healing journey. To restore; by removing obstacles which stand in the way of optimum health. These can range from a physiological, structural, environmental and energetic levels.